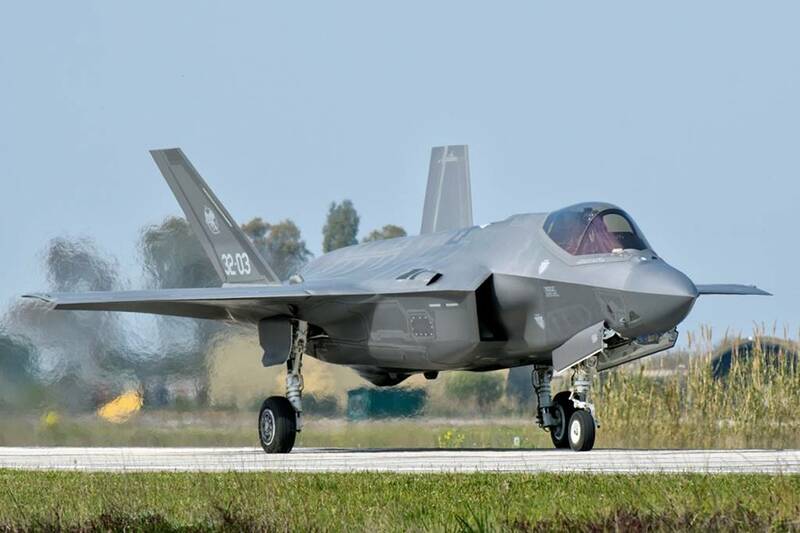 Italian Air Force F-35A during exercise Iniohos 2019, Greece. 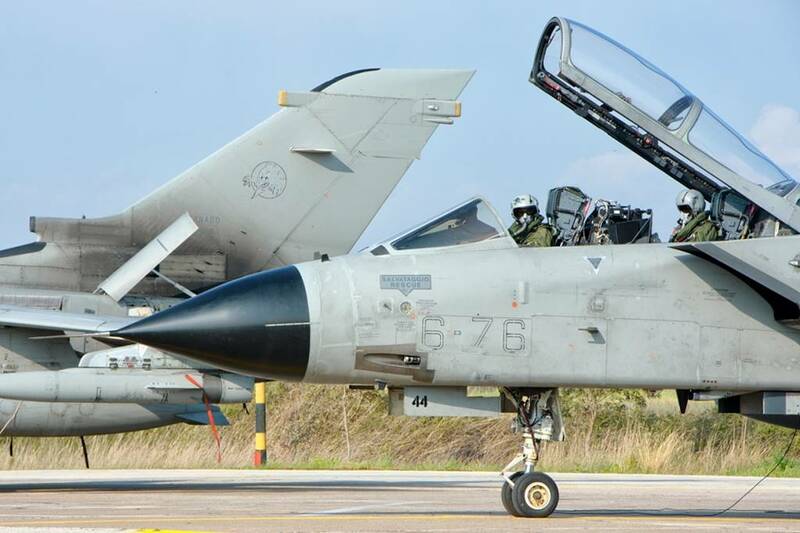 The Italian Air Force combat aircraft have succesfully completed their training in Greece. 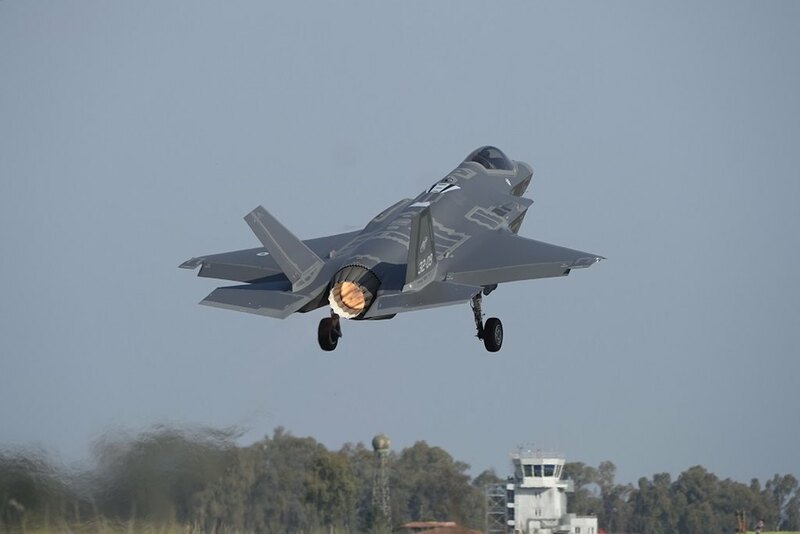 Six F-35As belonging to the 32nd Wing and six Tornados belonging to the 6th Wing (three IDS variant and three ECR variant) participated in the main exercise organized by the Hellenic Air Force (HAF), the Iniohos 2019, from March 27 to April 11. The "INIOHOS" was born in the eighties and since 2005 it has been held annually at the Andravida air base. 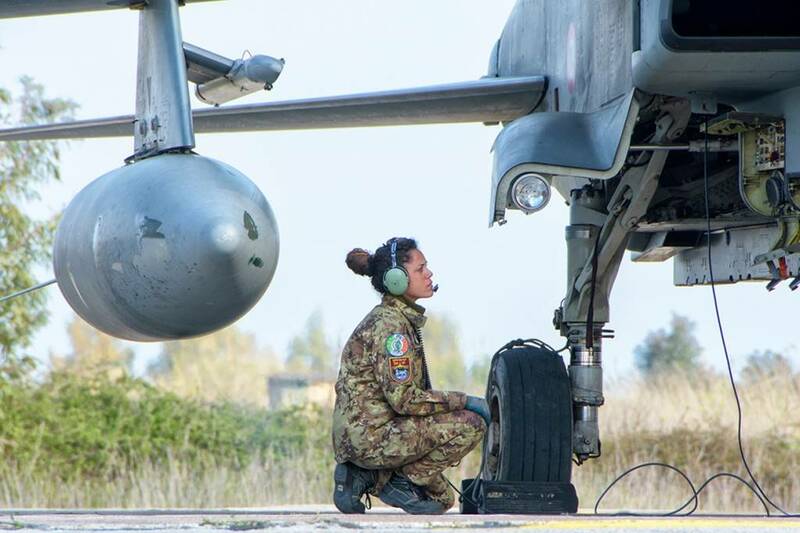 Over the years more and more nations have shown interest in the exercise as shown by the many foreign aircraft featured in this year's edition. The Iniohos 2019 hosted the air assets from Israel, the United Arab Emirates, the United States, together with the Italian and Greek ones. 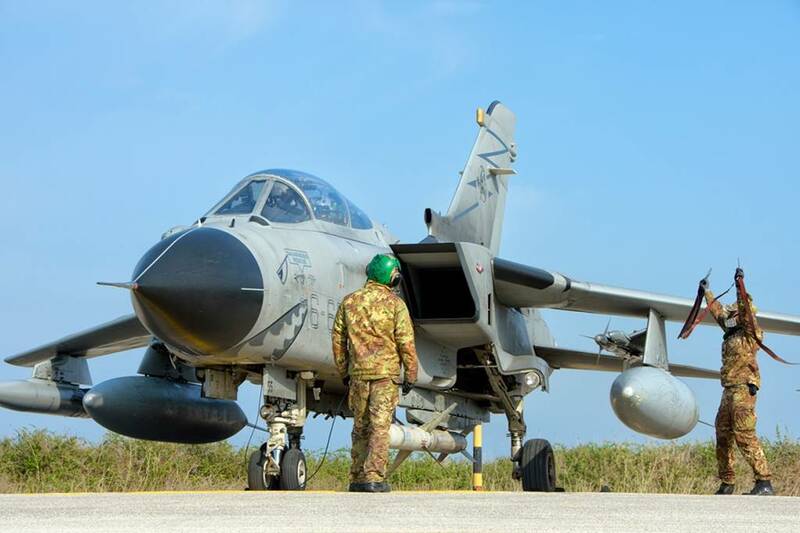 The Italian aircraft carried out 145 sorties for a total of about 250 flight hours. 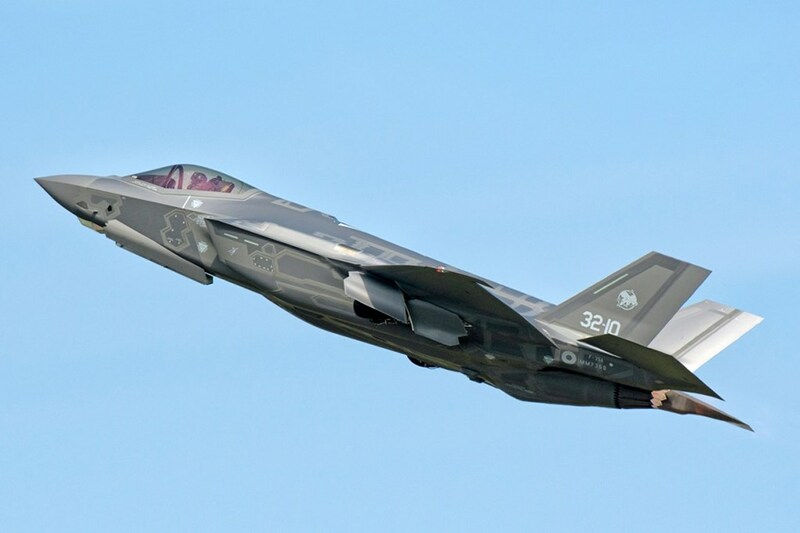 The crews of the 6th Wing and 32nd Wing operated in a complex and highly realistic scenario, acquiring a high level of training. The Italian pilots conducted "COMposite Air Operations" (COMAO) missions that included various types of training activities such as the Suppression of Enemy Air Defense (SEAD), Time sensitive Targeting (TST), Close Air Support (CAS), Defensive Counter Air (DCA) and Offensive Counter Air (OCA). 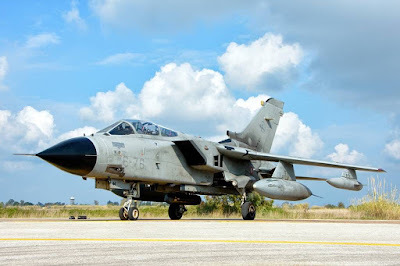 In addition, they conducted Air To Surface Integration (ATOSI) activity which jointly involved third, fourth and fifth generation aircraft to improve the integration between different weapon systems. It provided for the launch of inert weapons in dedicated shooting areas. 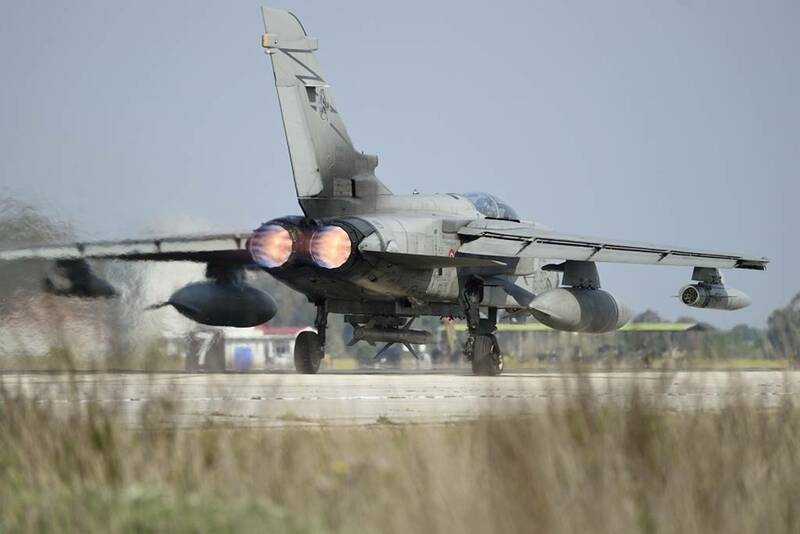 "The training opportunities provided by Iniohos are excellent. The multinational context has offered us a high level of learning. Working with the participating countries has allowed us to improve collaboration and promote the exchange of experience. It is essential to better work together in the frequent complex scenarios. Furthermore, we have had the possibility to use our fifth generation assets in an international exercise, concretely promoting the interoperability between Tornado and F-35 and their integration with the air assets of the other participating countries," the Italian Air Force Operational Forces Commander, General Fernando Giancotti, said*.